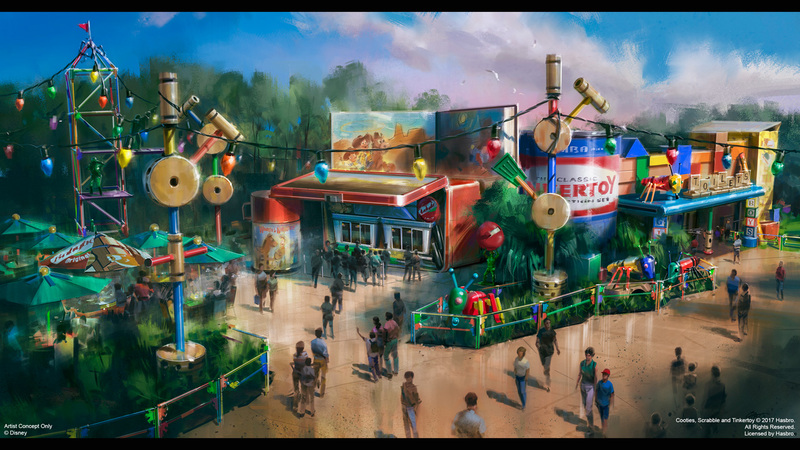 Disney is starting to talk about specifics for the new Toy Story Land that is currently under construction at Disney’s Hollywood Studios. A new Quick Service restaurant, Woody’s Lunchbox has been announced. More details after the jump. 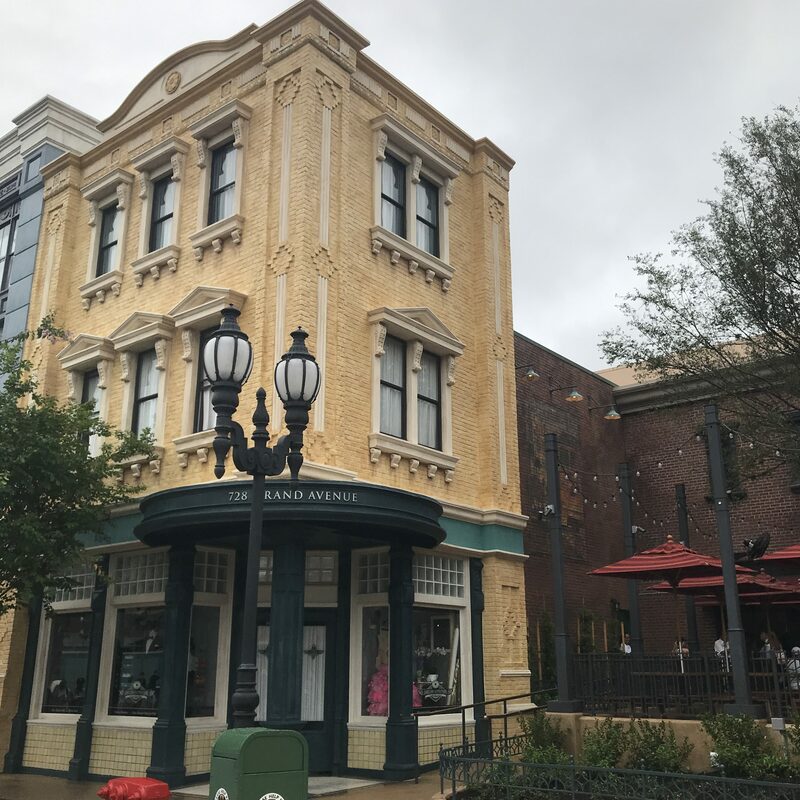 In a time where everything seems to be closing at Disney’s Hollywood Studios a new part of the park has finally opened! Grand Avenue is in part of the now gone Streets of America. Disney didn’t just leave part of the Streets of America and slap a new name on it. They actually put a noticeable amount of effort into the area! Hit the jump for more details. 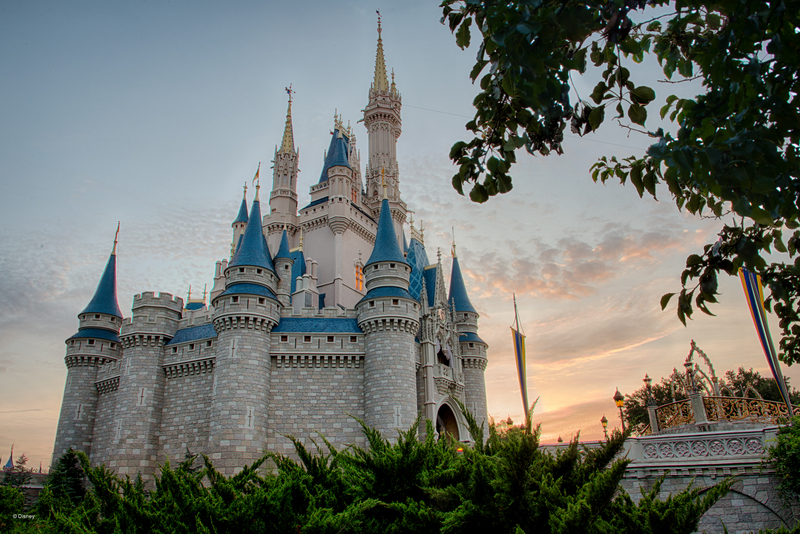 Disney has announced that all Walt Disney World parks will be closing Saturday evening with hopes of re-opening on Tuesday morning. 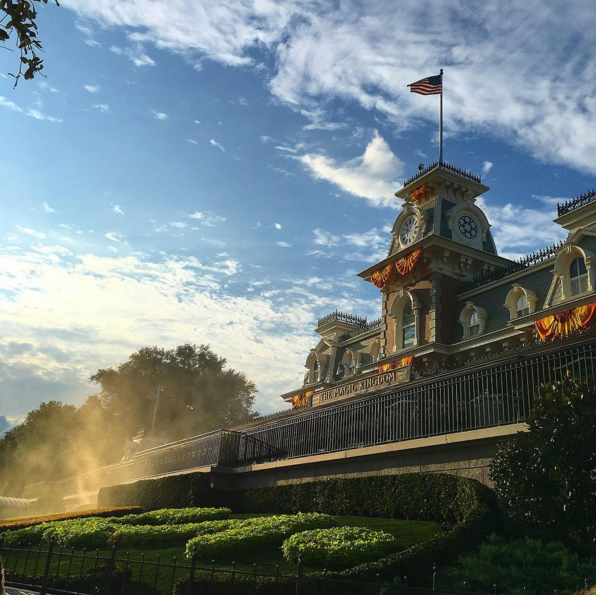 The resorts will remain open to house guests currently at Disney World. Disney’s Fort Wilderness Resort will be completely closing since guest accommodations can not withstand hurricane force winds. 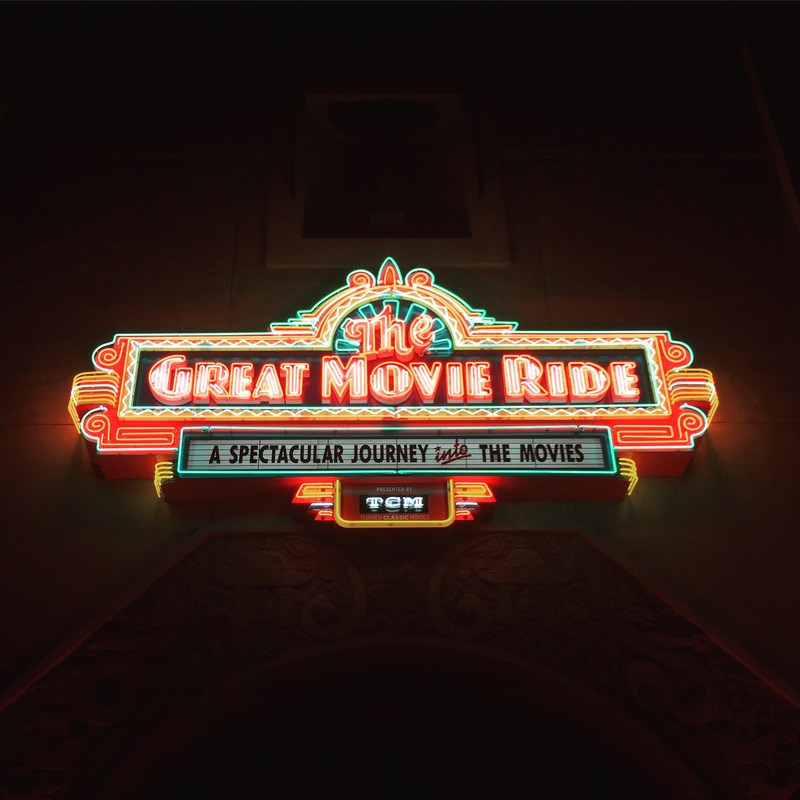 Guests will be relocating to other resorts. Hit the jump for details on the closure of the parks. Hurricane Irma is expected to impact the entire state of Florida. Disney has begun announcing the precautions they’re taking to handle the storm. Unfortunately, they have decided to cancel the Mickey’s Not-So-Scary Halloween Party will be cancelled. Irma will likely already be over Florida by this time so, I certainly don’t blame Disney. Hit the jump for details on your options if you had ticket’s to Sunday’s MNSSHP. It seems like we’re reporting on hurricane’s more and more as the years go on! Last year, Disney World was hit by Hurricane Matthew, this year it looks like Hurricane Irma will be impacting the Walt Disney World area. As of Thursday morning this is one of the largest hurricanes in recorded history. It is also one of the most powerful ever in the Atlantic. The “cone of uncertainty” currently shows the entire state of Florida in the hurricane’s path. Hit the jump for more details, we’ll also keep this post updated as more information comes in. 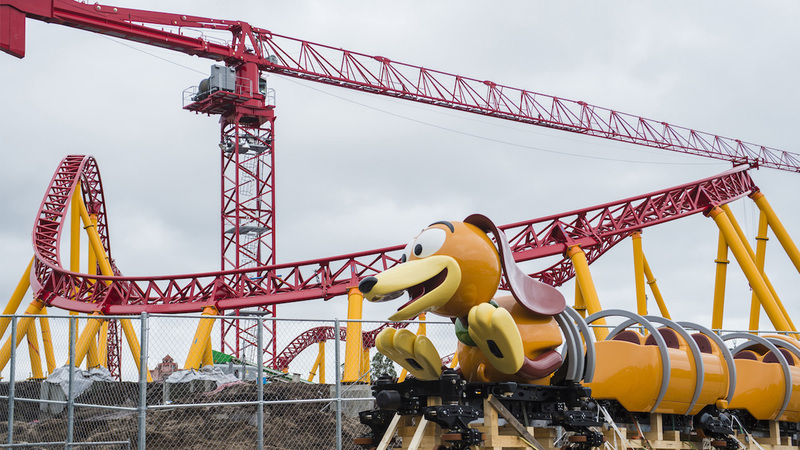 The first ride vehicle for Slinky Dog Dash, the Toy Story themed roller coaster being built at Disney’s Hollywood Studios, has arrived at the park! Disney unveiled the new ride vehicle on “National Slinky Day”. The track for the attraction is complete and now the ride vehicles are starting to arrive. 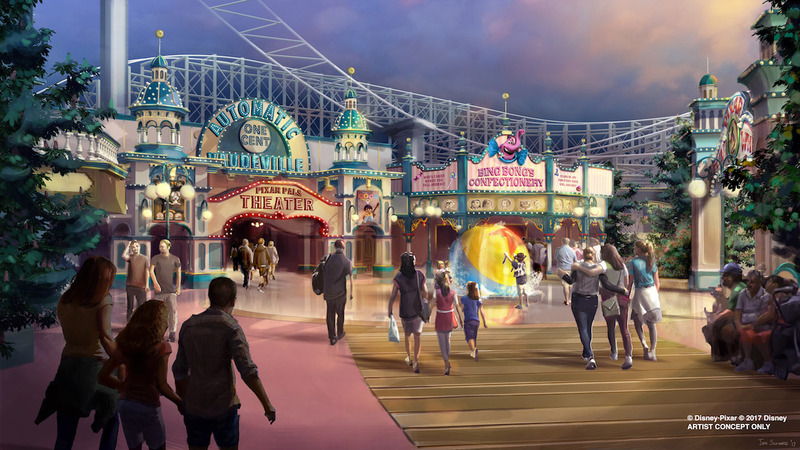 This means Disney will shift construction to the themeing of the ride and the rest of the land. Hit the jump for a video of the new ride vehicle.